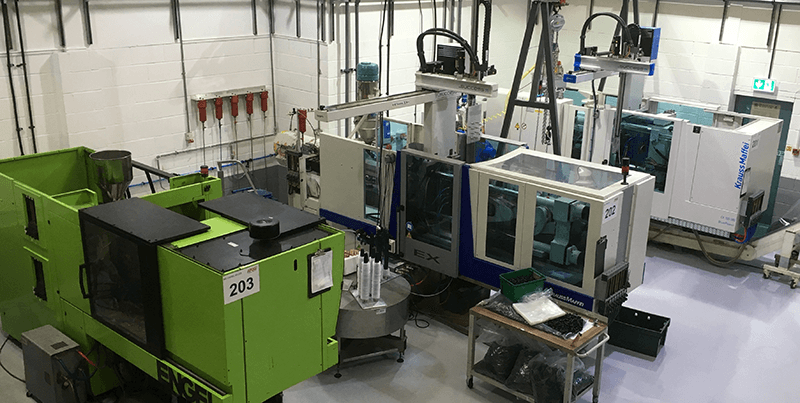 Injection moulding is one of the most popular and versatile methods for mass producing plastic parts, as it has multiple advantages over other methods of plastic moulding. 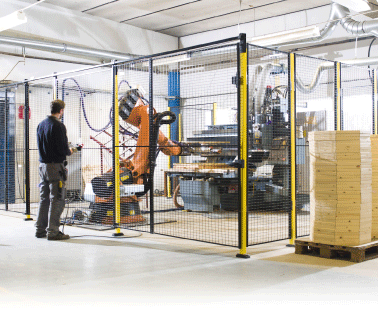 Machine guarding used in industry and business is an important safety issue that is subject to numerous compliance standards and regulations. 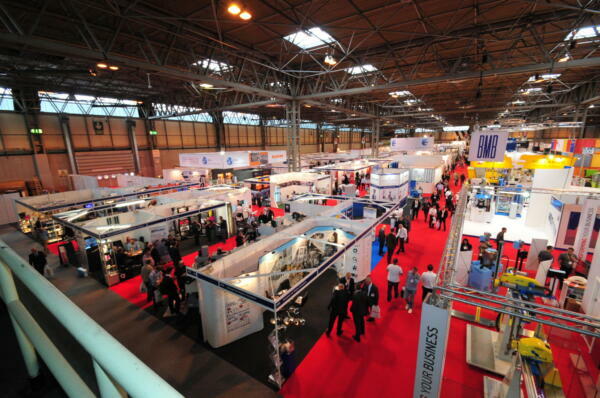 UK Plastics Exhibitions – Should We Support Them? 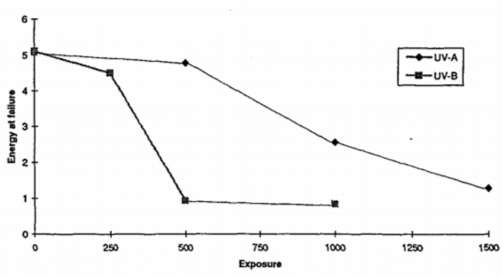 We frequently hear talk of how big the Interplas exhibition used to be – apparently Battenfeld alone filled one hall! 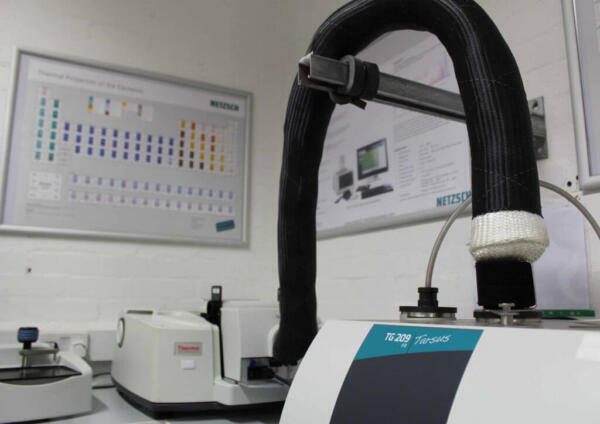 Why Do We Mix Materials When Dosing? And What Should We Keep In Mind? mo explains: Separately dosed materials need to be correctly mixed to ensure that plasticisation results in a homogenous output material.